NASA just released a photo from February 2 taken by the Juno spacecraft of a mysterious dark spot on Jupiter. When they studied the spot from Earth, scientists couldn’t quite tell what it was, but the picture reveals it to be an intense storm. As the below image shows, it was a breathtaking meteorological event. On its 20-month mission, Juno is examining Jupiter at a closer distance than any spacecraft has before. It’s hooked into the planet’s elliptical orbit, reaching the closest distance to Jupiter every 53 days; the photos it takes during these “close flyby” moments are more detailed than any photos of Jupiter in existence before Juno’s mission began. Juno has limited storage space, so it can’t take endless pictures, but you can vote on which area of Jupiter you want photographed on the NASA website. Voters are the ones who directed Juno to capture an image of this dark spot. Juno took the picture on February 2 at 8:13 a.m. EST, during its fourth close flyby, when it was 9,000 miles above the Jupiter’s clouds. You may have thought that the dreamy photos of swirling clouds that Juno took on its third close flyby were incredible, but get a load of this. 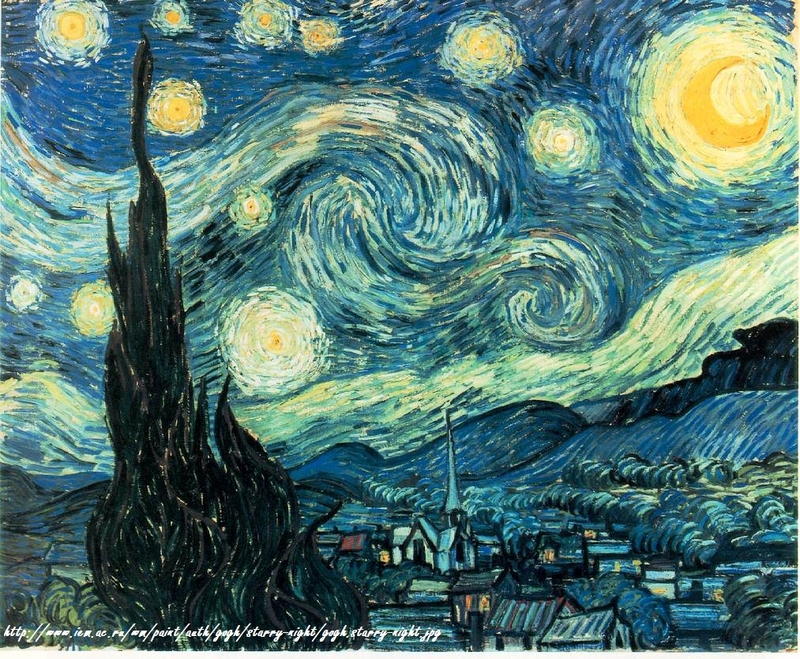 Puts Van Gogh's "Starry Night" to shame. NASA now describes the spot as “a Jovian ‘galaxy’ of swirling storms.” Citizen scientist Roman Tkachenko retouched this photo, enhancing the colors and bringing out the details. Juno just completed its fifth close flyby at 4:52 a.m. EST this morning. The photos from this flyby should be equally stunning; hopefully we’ll get to see some of them soon.